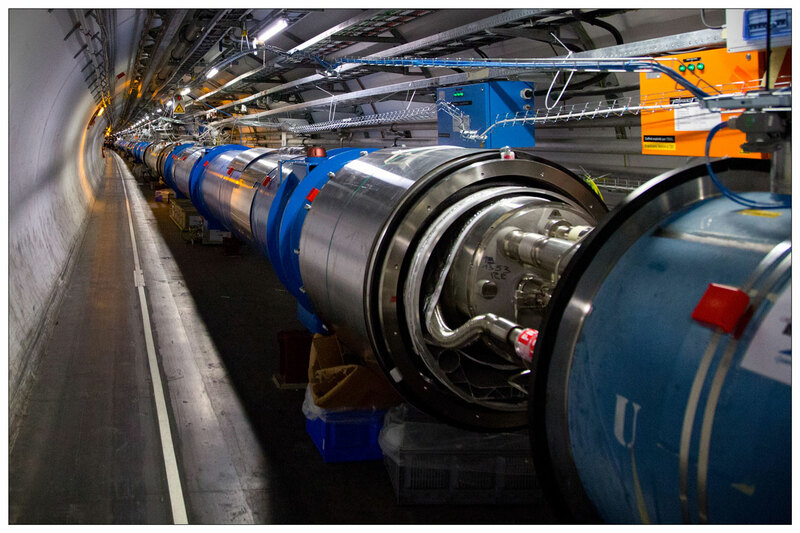 The 27 km long subterranean particle accelerator, the LHC (Large Hadron Collider) at CERN is ready to start up again. The LHC is the largest and most powerful particle accelerator in the world. After a break of two years, which was a technical stop to prepare the machinery to run at almost double the energy levels, they are ready to start a new three-year period. 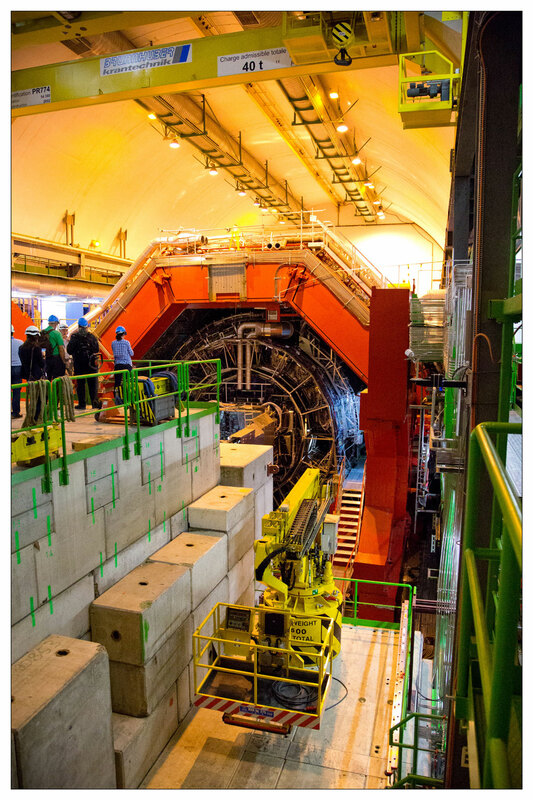 CERN, the international research centre in Geneva, Switzerland, is the world’s leading research centre for the study of nature’s fundamental building blocks, the elementary particles and the forces that bind them together. CERN has contributed to many great discoveries, including the discovery in 1985 of the particles (W and Z) that mediate the weak and electromagnetic forces and the discovery of the Higgs particle (July 2012) is one of the most important experimental discoveries in particle physics since the 1960s, when the Standard Model was developed. In the Standard Model, the elementary particles gain mass through their interaction with the Higgs field. The discovery of the Higgs boson confirms this mechanism and marks a dramatic breakthrough in our understanding of the concept of mass. Approximately 40 researchers from the Niels Bohr Institute work with the experiments at CERN. 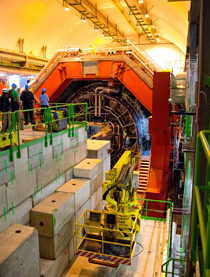 The experiments are carried out in the enormous LHC accelerator, which is comprised of four large experiments that study different mysteries about the structure of our world. 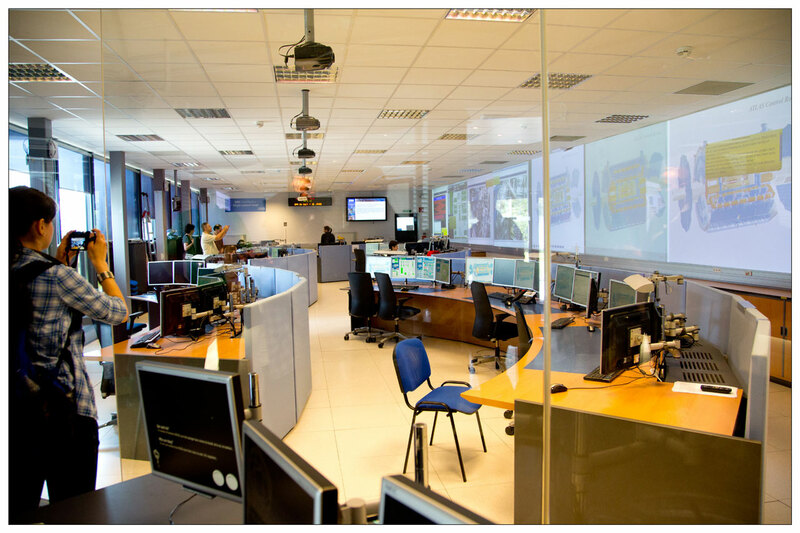 The research groups from the Niels Bohr Institute participate in two of the CERN experiments, the ATLAS and ALICE experiments, and the expectations for the restart are great. “The almost double as high energies that the LHC will restart with shortly are important for trying to understand the physical processes in the early (very hot and energy rich) universe and for seeking to produce new particles that can solve some of the current mysteries in physics. New particles can help determine whether supersymmetry exists, which could explain the mass of the Higgs particle itself and possibly reveal a whole new parallel world and might also contribute candidates to explain what dark matter is. We know that the universe is comprised of almost 25 percent dark matter, but we do not know what it is,” explains Jens Jørgen Gaardhøje, professor at the Niels Bohr Institute and head of the Danish research group affiliated with the ALICE experiment at CERN. 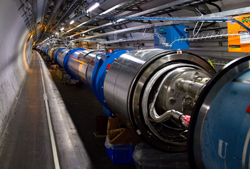 The 27 km long subterranean particle accelerator, the LHC, is ready to start up again after a two year break for extensive renovations and improvements that have prepared the machine to operate at almost double the energies previously used. It will restart with an energy of 6.5 TeV for the proton beams, which corresponds to a total collision energy of 13TeV. Later in the year, in November, they will try to carry out collisions between lead ions with an energy of approx. 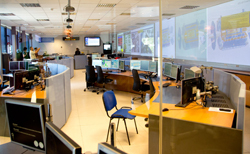 1000 TeV in the centre- of-mass system. “It is a fantastically exciting period we are entering into. There is no doubt that everything that gets measured will be exceptionally new and will be ‘textbook examples for many years’. It is almost a given that the LHC energy will not be surpassed significantly over the next 30-40 years, just because of the time it will take to develop and build a new and bigger machine,” explains Jens Jørgen Gaardhøje.